It has been said that it takes 10,000 hours to become a master of anything. 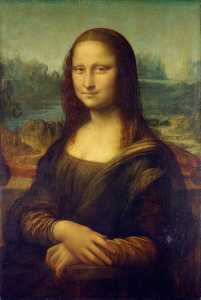 Leonardo da Vinci was a master of several. Perhaps the number one, world-changing lefthander of all time, da Vinci is one of the most talented geniuses the world has ever known. da Vinci excelled in every endeavor that he pursued. da Vinci was a tall man, standing about six feet four inches. A man so in touch with who he was, he flaunted his left handedness. He drew sketches of his left hand, proud of who he was in a time when being left handed was seen as a disability and a curse. He knew what modern day lefties know: being a Southpaw is a blessing. Seemingly, da Vinci was in touch with both hemispheres of his amazing brain. Because da Vinci was forced to use his right hand through right-handed implements, he learned that having the skill to utilize both hands also meant he more equally developed both sides of his brain. He could perceive the world in ways that right handers could not. From engineering and mathematics to invention and cartography, he excelled at numerous things. 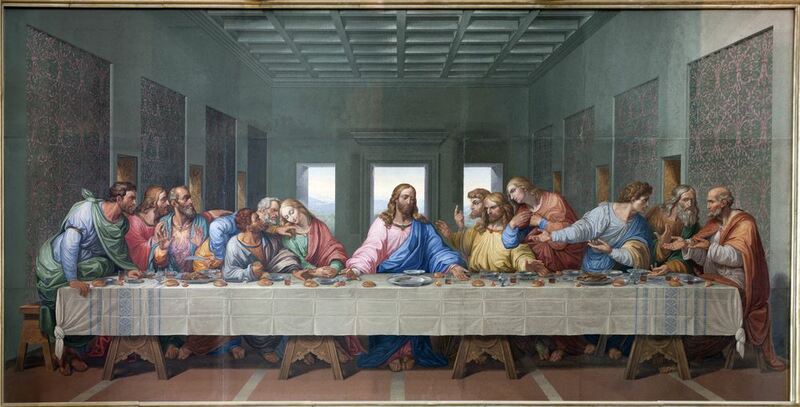 da Vinci has also came to be recognized as one of the greatest artists of all time. In one sense, da Vinci has something in common with many talented people in the world today: he could not make enough money to support himself simply by selling his paintings and sculptures. Therefore, he was forced to devote his talents to war efforts to put food on the table. However, he made the most of his circumstances, and as a result, some of his inventions came from his employment as an engineer and military architect. He invented the armored car, a giant crossbow, a machine gun, and a movable bridge. He was also an expert map maker. I can picture his portable bridge inspiring the construction battalions of the today’s navy. Most of his inventions were only on paper, and his writings were hard to decipher. Many theories have been presented on why he made his writings so hard to read and decipher. Some say it was to keep his secrets hidden. I believe he was waiting for a fellow Southpaw to read and decipher what he wrote. Lefthanders have the innate ability to read almost anyone’s writing. Although it is true that da Vinci was a designer and not a builder, his designs have inspired modern machines. His designs were based on the available materials and technology of his day, so the fact that some of them didn’t work should come as no surprise. He didn’t invent the clock, but he designed a better one. He invented scissors; if not for him, the world would still be using knives to cut paper. He drew up plans for the bicycle hundreds of years before the first one was built. He invented the first scuba gear. He was an expert in the field of identifying plants and equally masterful in his understanding of human anatomy. He delved into solar power, and he is known for drawing up designs for the first known automobile. Peerhaps even more incredible, da Vinci is attributed with creating drawings for the first mechanical computer. Additionally, when I think of the dawn of early flight, I think about the brother from the left, not the brothers Wright. da Vinci drew plans for an improved parachute that has been proven to work. He additionally devised plans for a glider that has been built and tested with success. There is no disputing the argument that a man who could conceive of winged flight by watching birds and designing the helicopter in the fifteenth century is nothing short of amazing. Only a southpaw thinking outside of the box could come up with such concepts hundreds of years before the technology and materials necessary to build them were available! In da Vinci’s time, being left handed was a hardship. Most lefthanders had to write right handed in public and were only able to be themselves in private. 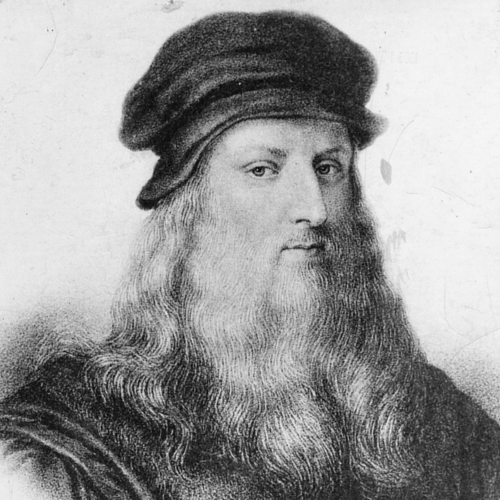 There have been some amazing right handers throughout history, but I would challenge any one to come up with a Northpaw to equal the accomplishments and contributions of the most famous and talented Southpaw of all time: Leonardo da Vinci.